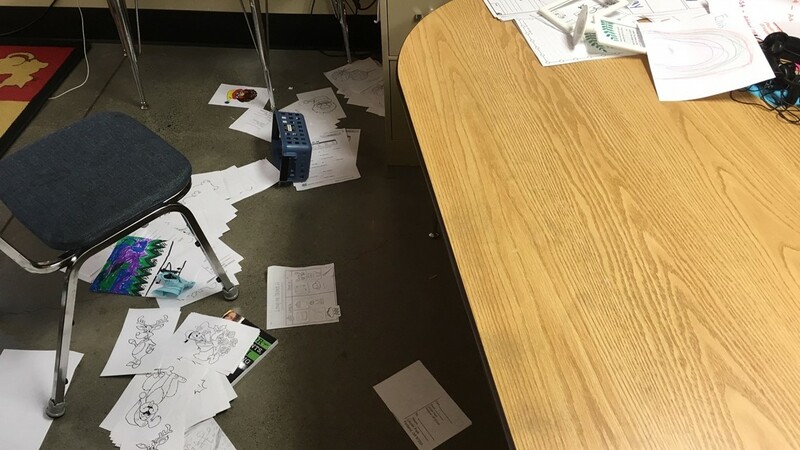 Teachers across Oregon have been sharing their stories in our “Classrooms in Crisis” series. 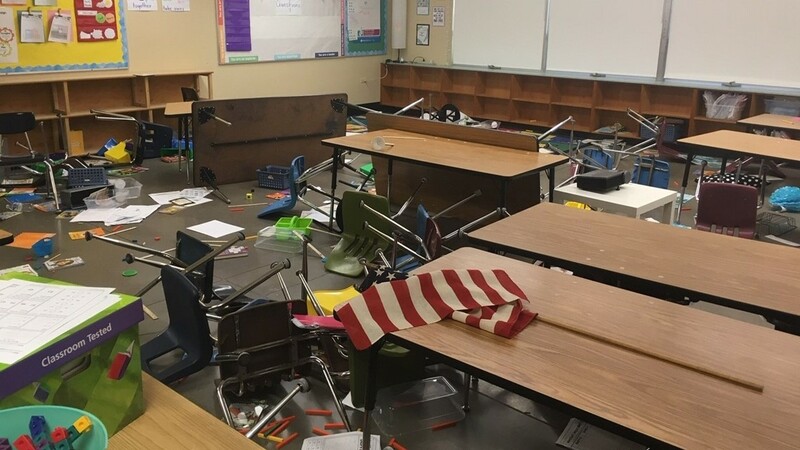 KGW has been covering the increase in verbal, physical, sometimes violent disruptive behaviors in Oregon classrooms with extensive reporting in 2019. 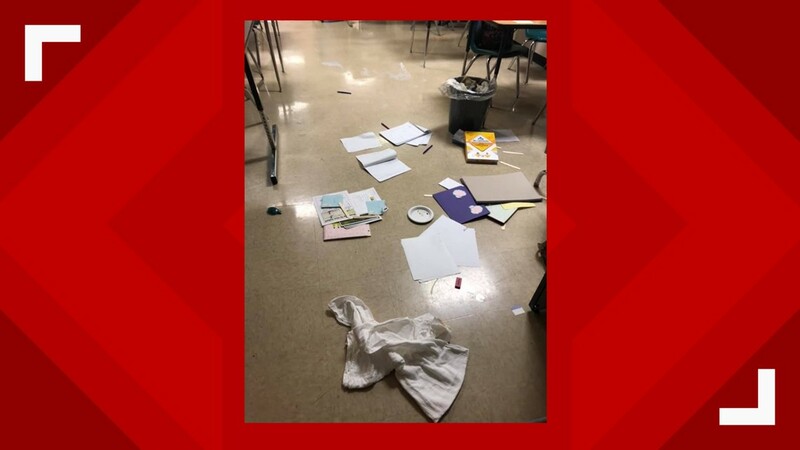 The station has received hundreds of emails from teachers, paraeducators and parents saying classroom disruptions are happening in their schools too. 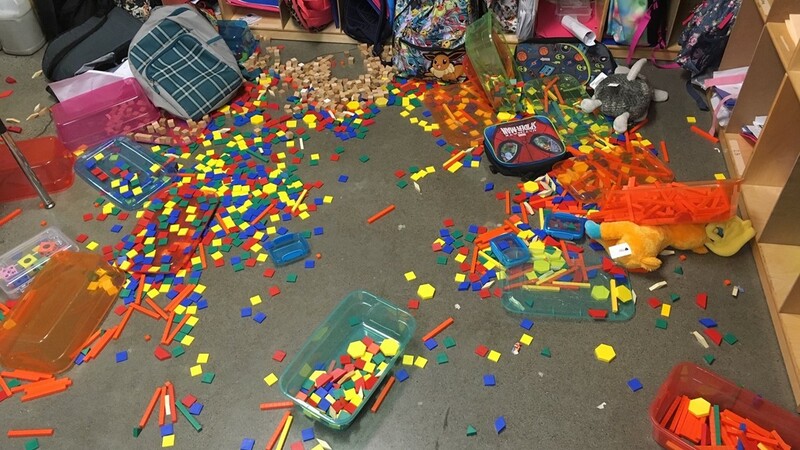 Teachers say this has reached a crisis level and they need more support in the classroom. 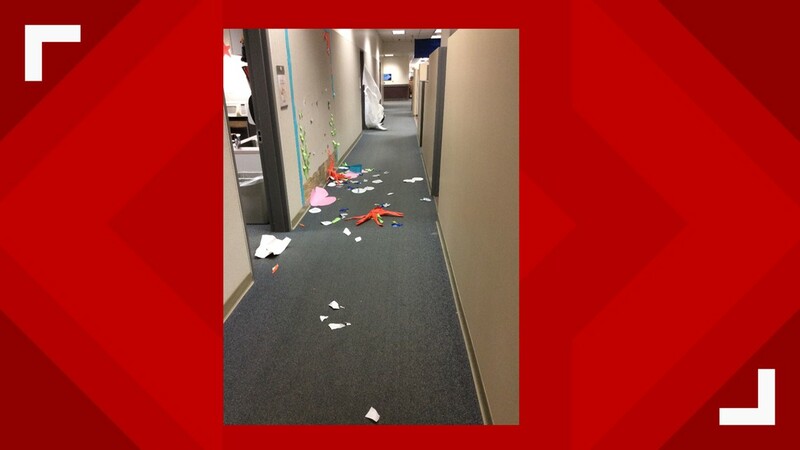 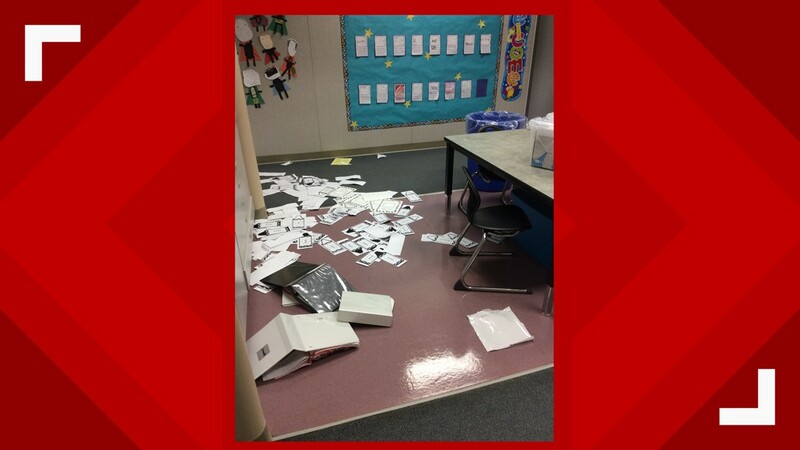 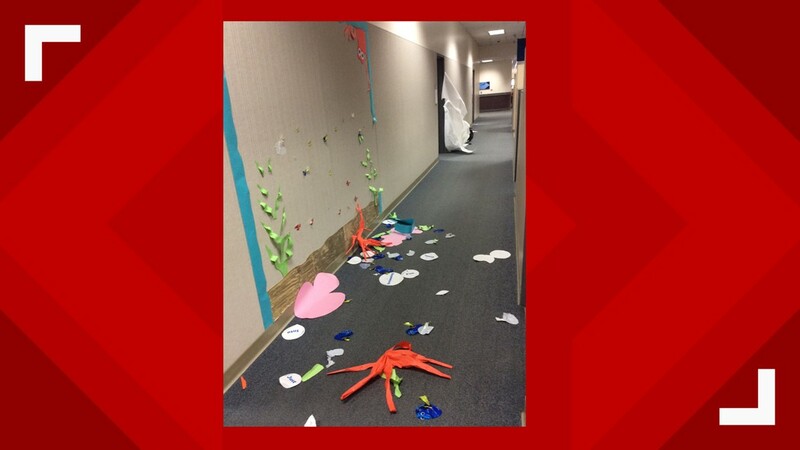 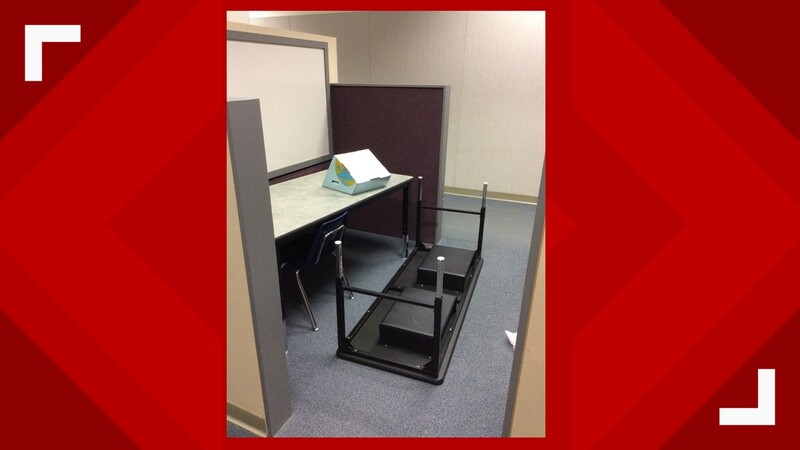 Below are photos sent to KGW by area teachers showing the aftermath of the classroom disruptions. 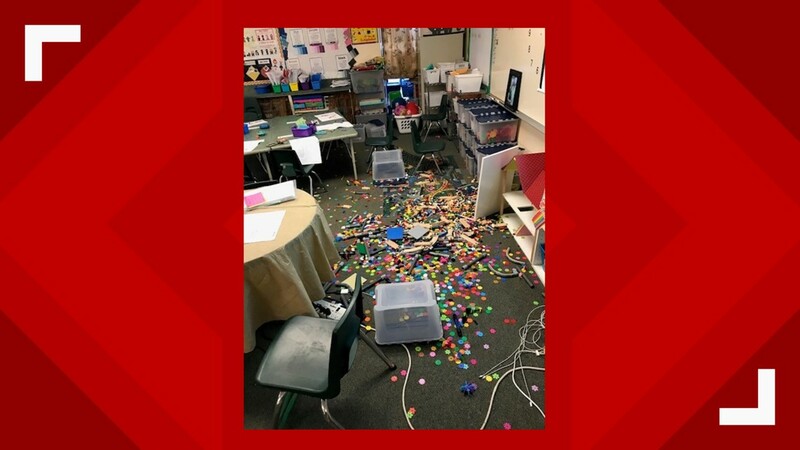 They say the current laws make it impossible to handle these incidents effectively, forcing them to clear all of the other students out of the room during the most serious outbursts. 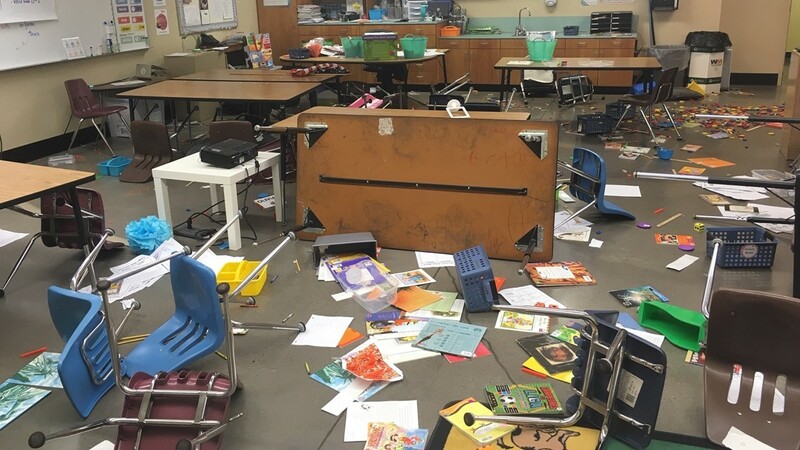 As part of our "Classrooms in Crisis" reporting, KGW is continuing to tell these stories, reporting on change at the legislative level in Salem and follow the fight for additional funding from the state.